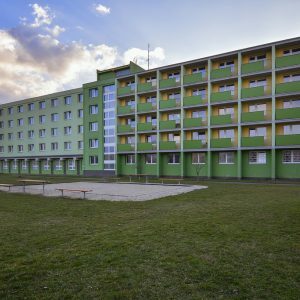 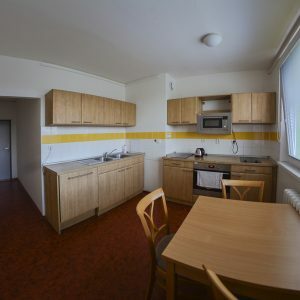 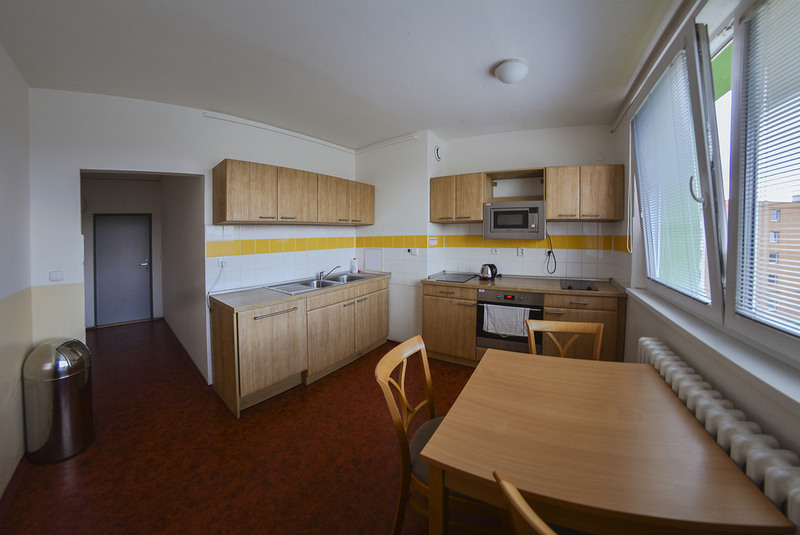 The scholarship of the Czech Ministry of Education covers accommodation in double rooms. 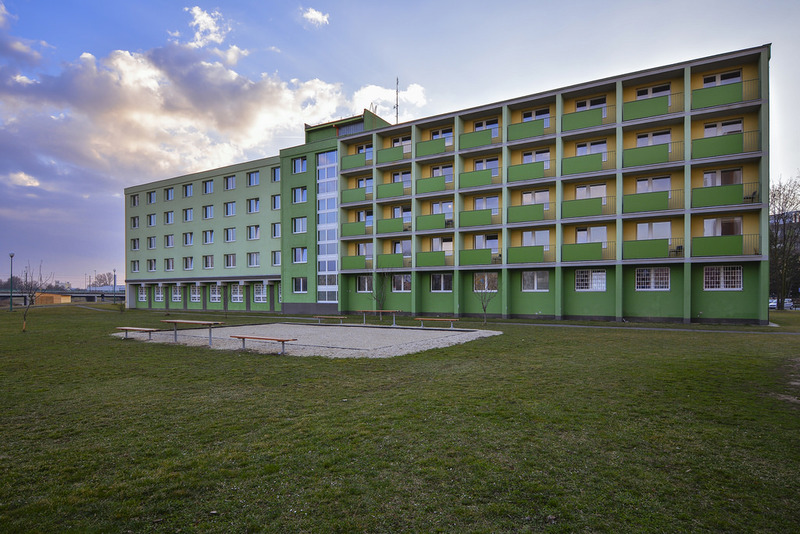 In case the Scholarship holders require an individual accommodation, they have to mark that in the application, and they have to pay the price for individual room via bank transfer to the bank account of LŠSS. 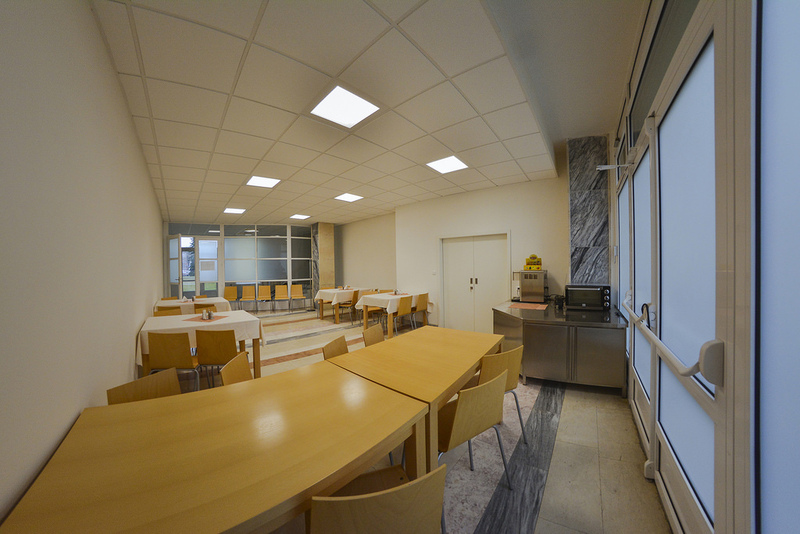 LŠSS students can take advantage of many cafés and restaurants in Olomouc (breakfast, lunch, dinner). 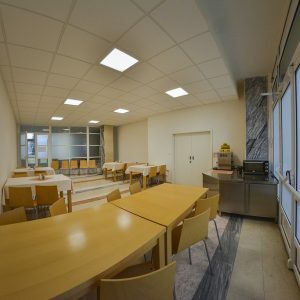 The Scholarship holders will receive meal coupons for lunches and dinners valid in restaurants near the university offering a wide range of meals (also vegetarian) of Czech and international cuisine.